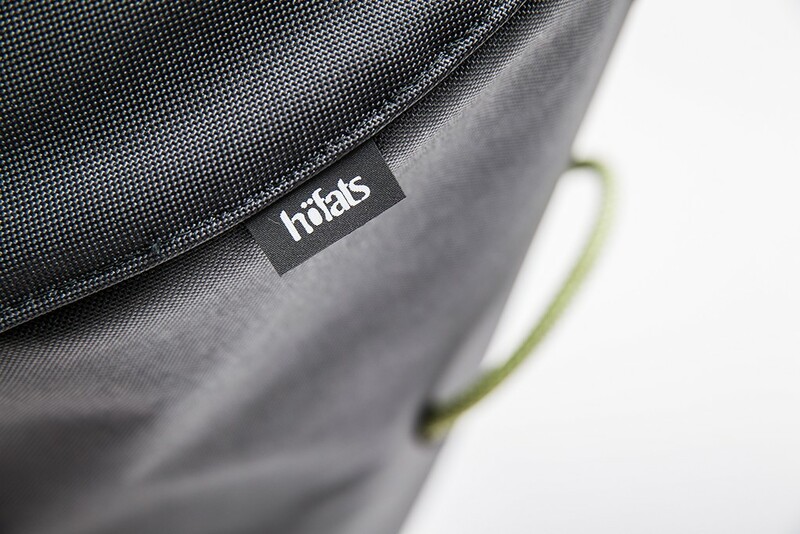 höfats CONE robust and weatherproof cover is the perfect protection for your Cone Grill. 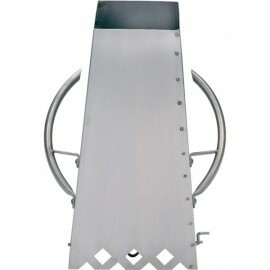 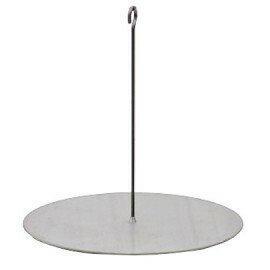 Provided with two carrying handles and a solid outdoor zip closure, the entire Cone Grill can be replaced. 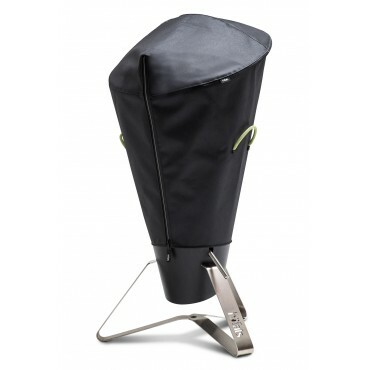 The CONE Grill Cover - sits like a suit. 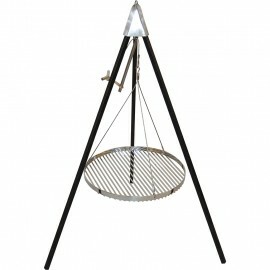 In order to protect CONE wood charcoal grills perfectly, a perfect cover has been developed. 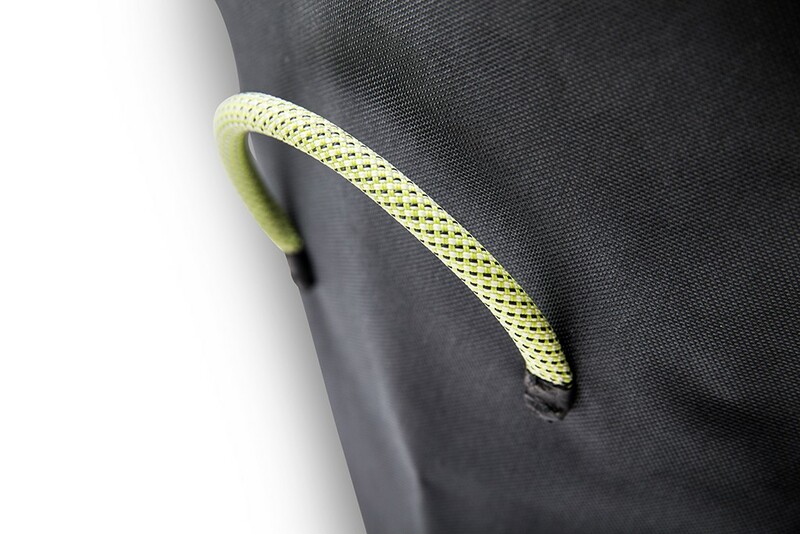 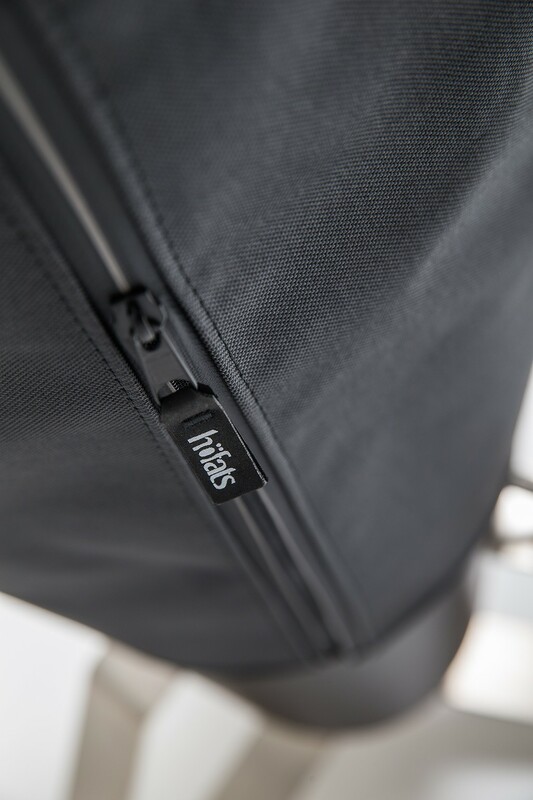 The waterproof material in combination with a high-tech outdoor zip protects against dirt and nuisances. 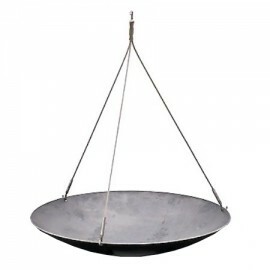 The cover is like a second skin for your CONE BBQ grill and protects it, even if it is sent to the winter sleep in autumn. 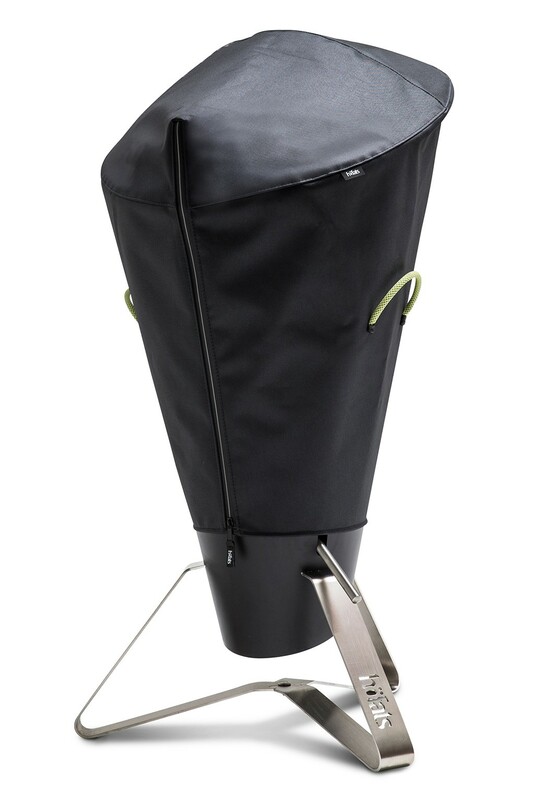 Thanks to the integrated carrying handles, you can conveniently carry your CONVERTIBLE BBQ CONE.